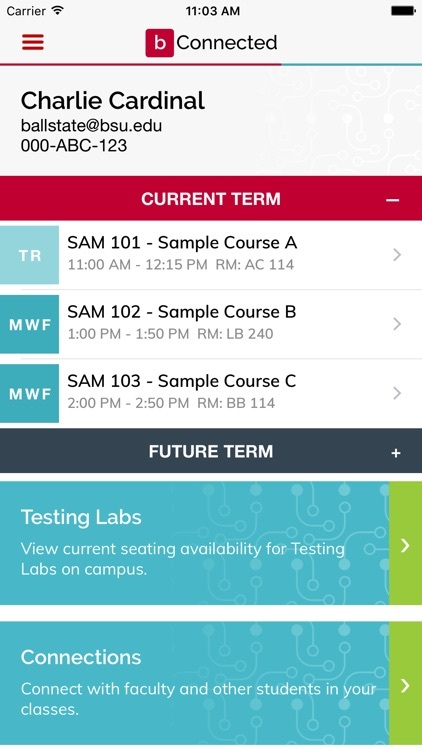 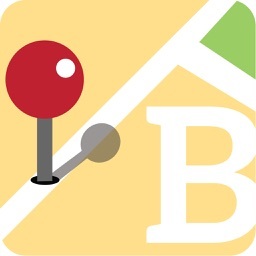 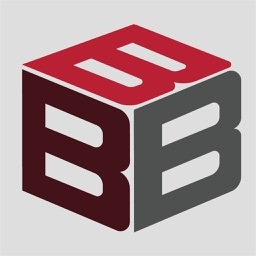 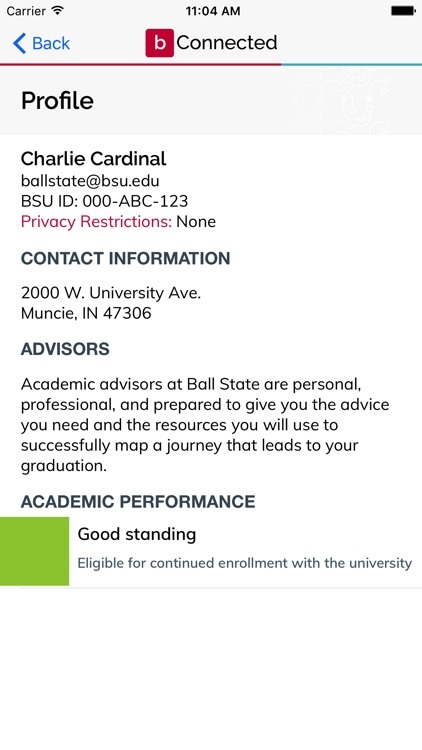 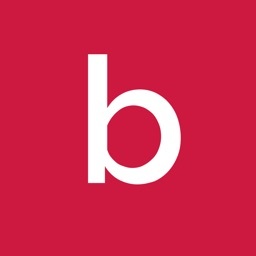 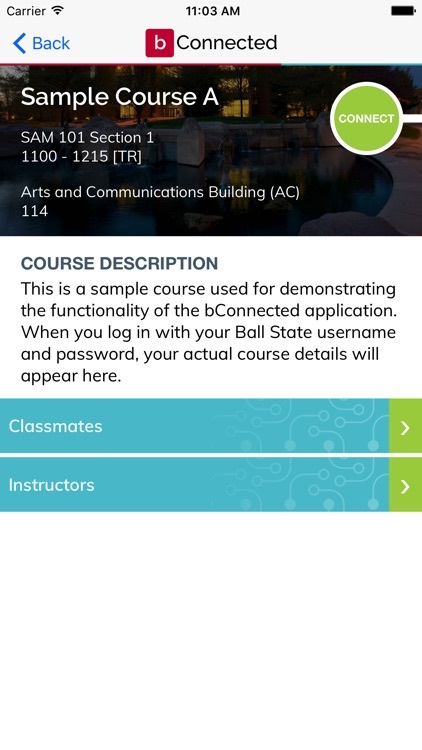 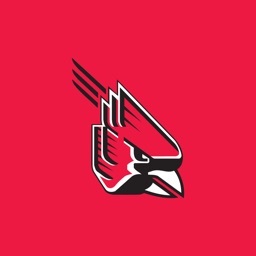 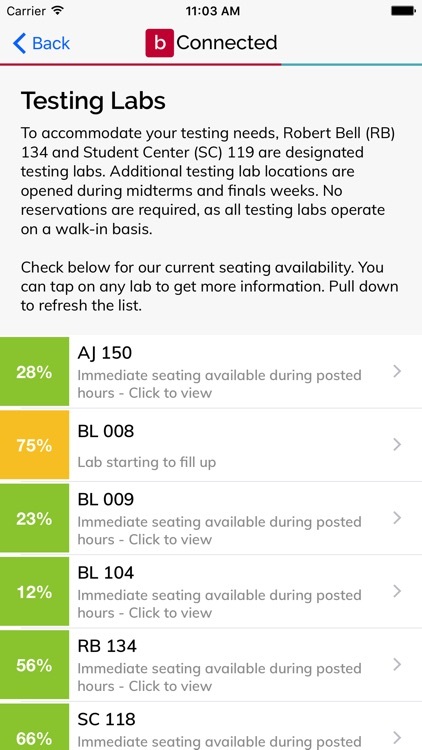 bConnected is a mobile app for students at Ball State University, providing quick and easy access to your class schedules, classmates and instructors, grades, and other important academic information. 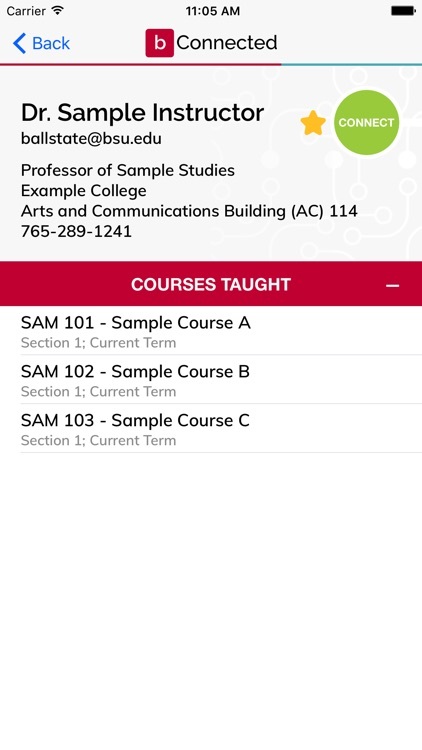 Access your information when and where you need it most. 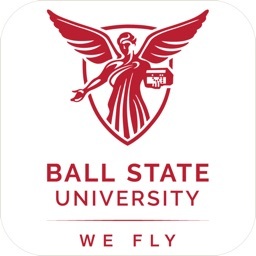 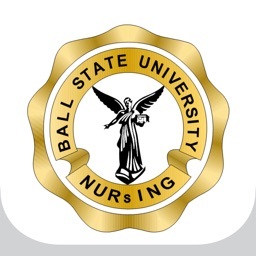 • Access quick links to other Ball State apps, such as the Campus Map and Shuttle Tracker.